You will soon be able to find links to drink recipes of all kinds from all over the world. 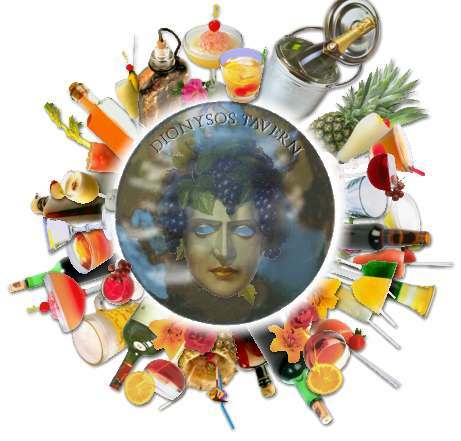 Dionysos Tavern has not opened yet but I am working on it. Try them and I'm sure you will like them! You will also find some nice links about Arthemis herself and about other things she is involved with! 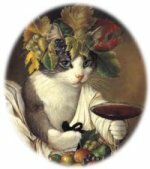 I have adopted the cat below and he will accompany you throughout the Dionysos Tavern (give his ears an occassional scratch). Enjoy your stay! If you want to see some of your own recipes added, please send an email and I will add it as time allows.